Our focus has always been to make innovative baby products to promote good health and optimal nutrition. 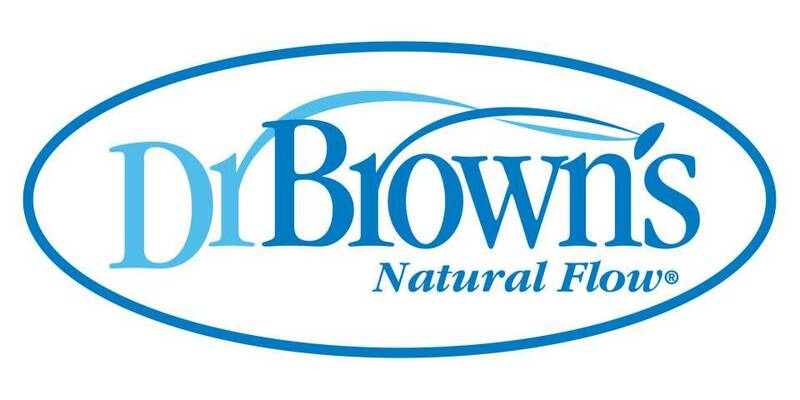 Designed by a physician in 1996 and patented in 1997, Dr. Brown's Natural Flow® is the only baby bottle with an internal vent system feature that helps reduce colic, spit-up helps, belching and gas by eliminating negative pressure and air bubbles, helps preserve vitamin C, A, & E by minimizing oxidation of breast milk and formula, and ensures a vacuum-free import similar to breastfeeding. Many of our bottles go to doctors, hospitals and NICUs. Dr. Brown called pacifier cord or pacifier drosp. By attachi.. The wide neck bottle is wider than the standard bottle. 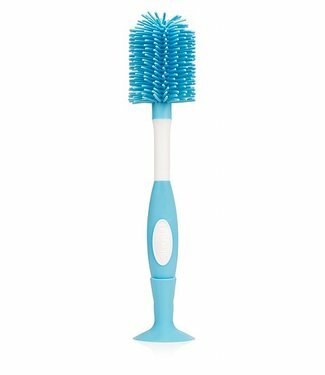 Many..
With its silicone hair, this brush ensures thorough cleaning..